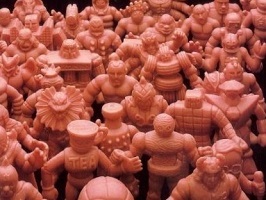 A complete visual archive of M.U.S.C.L.E. figure #98. 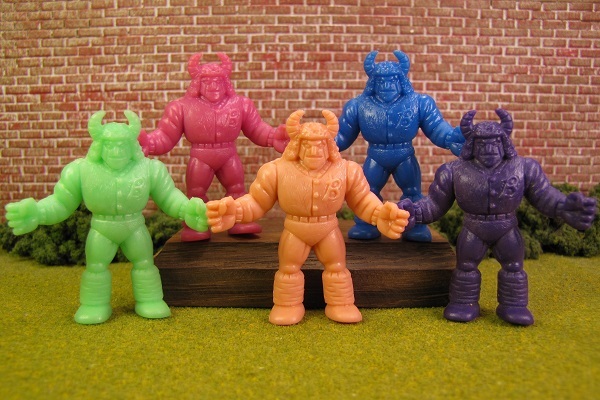 A complete visual archive of M.U.S.C.L.E. figure #99. 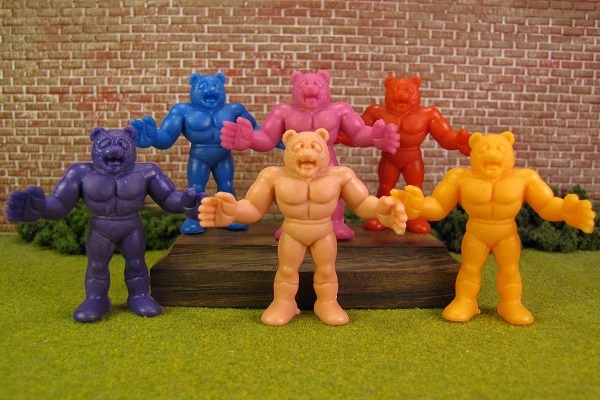 A complete visual archive of M.U.S.C.L.E. figure #103. 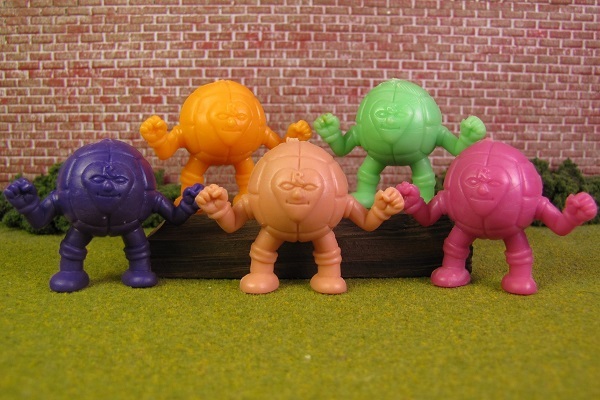 A complete visual archive of M.U.S.C.L.E. figure #105. 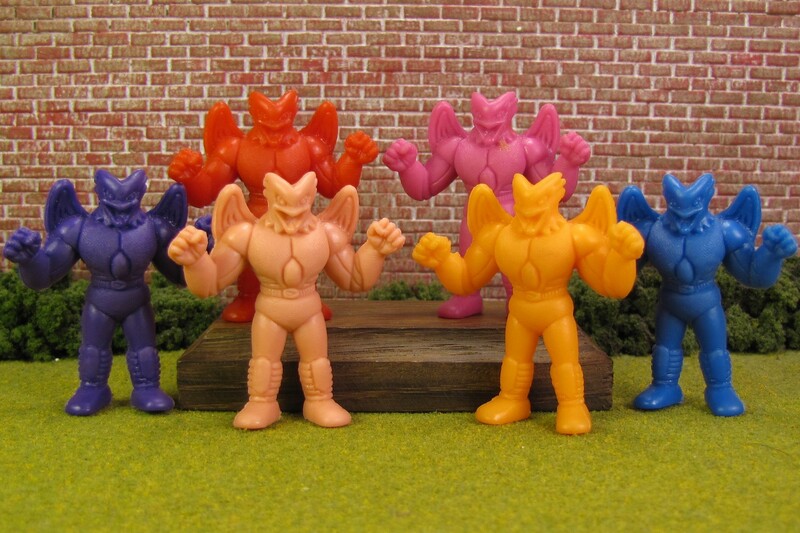 A complete visual archive of M.U.S.C.L.E. 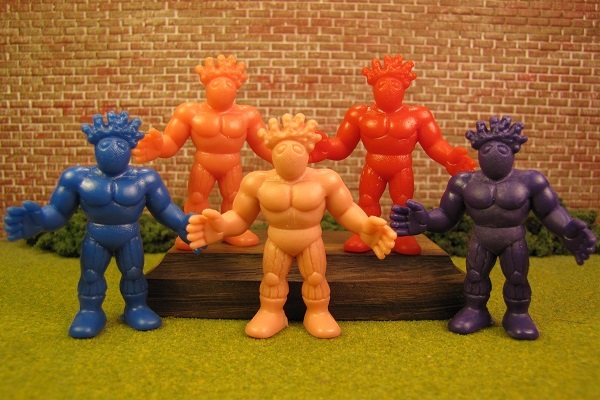 figure #114. 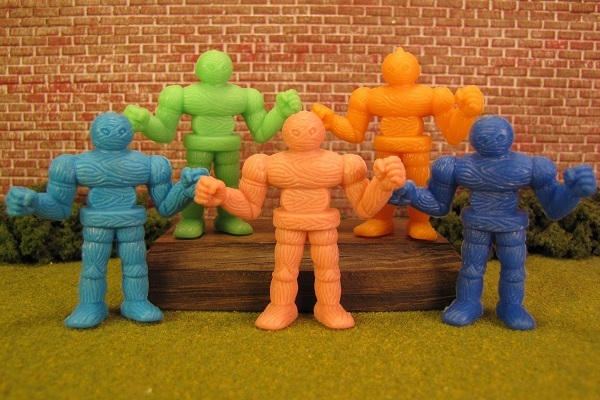 A complete visual archive of M.U.S.C.L.E. 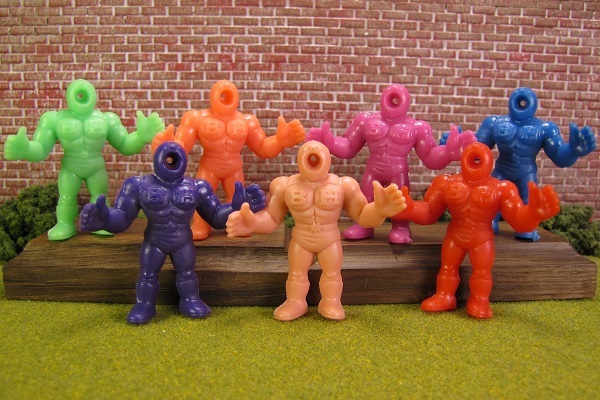 figure #115. 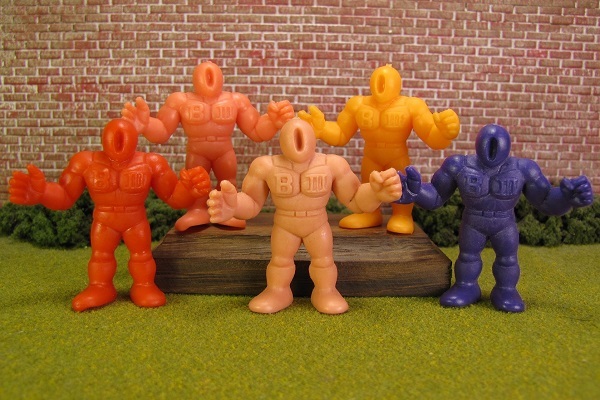 A complete visual archive of M.U.S.C.L.E. figure #119. 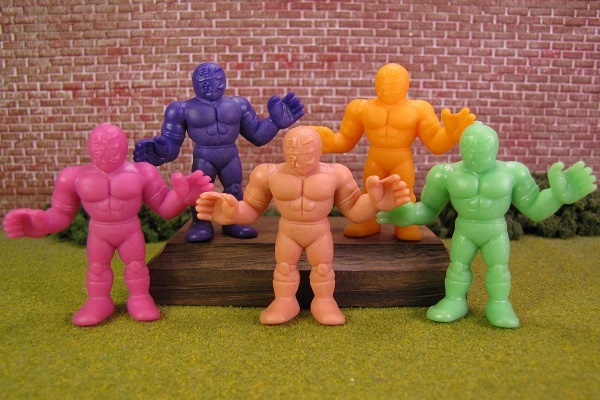 A complete visual archive of M.U.S.C.L.E. 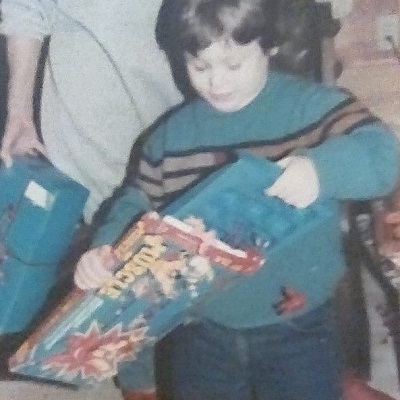 figure #120.